If you thought our 3D Virtual Tours were truely immersive, then you would be right. But we have just introduced the Pro2 3D Camera. The colour range, contrast, lighting and pixel density have been significantly enhanced over the original Pro camera, giving you a far more realistic image set to work with in displaying your properties. We are the first tour operator in Sydney to launch this camera. Download vivid, print-ready snapshots up to 36 MP from any angle at anytime to use in marketing campaigns—across print, digital, and more. 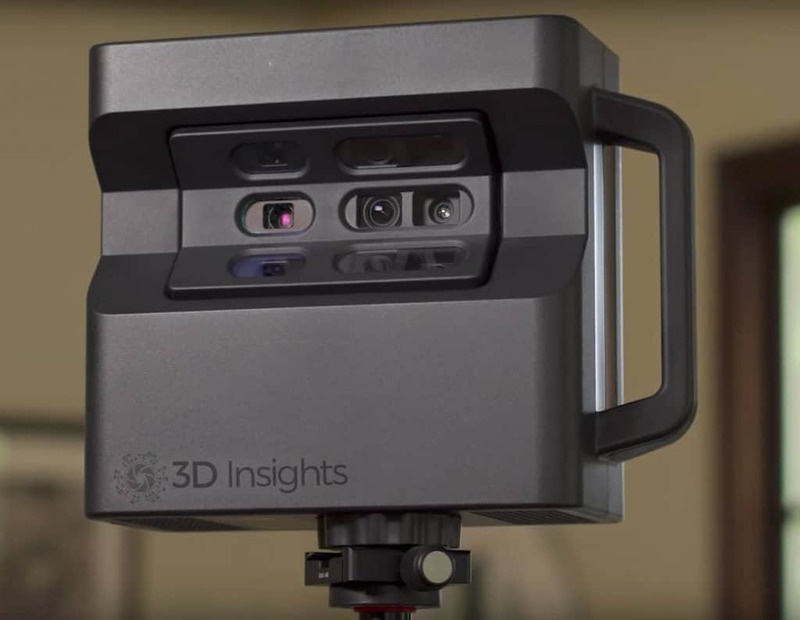 Better camera lenses mean better image quality, object detail, and coloring of our industry-leading, interactive 3D experience. With the Pro2 Camera, you can zoom up to 3x to see every fine detail of the Space. Prepare for future integrations with Google Street View & bring even more viewers to your properties. Ultra high resolution up to 36 MP, allow you to broadcast your panoramic images outside of our 3D tours. Create truely immersive Facebook 360 posts to captivate viewers to visit your site to find out more. Pull the sliders across to see the enhanced resolution of our new Pro2 camera. Notice the richness in the colour of the sofa and the green leaves. See the colour enhancement of the red chairs. Greener grass, bluer sky and defined slate colour. Warmer wooden floors, crisp white architraves around the windows and the brighter orange in the sofa pillows. Compare the tours below, the one on the left was created using the new Pro2 Camera.